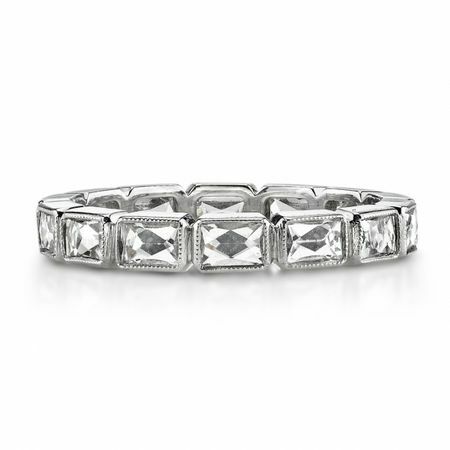 erving the antique and estate jewelry market for over 20 years, Single Stone has built a strong reputation worldwide. 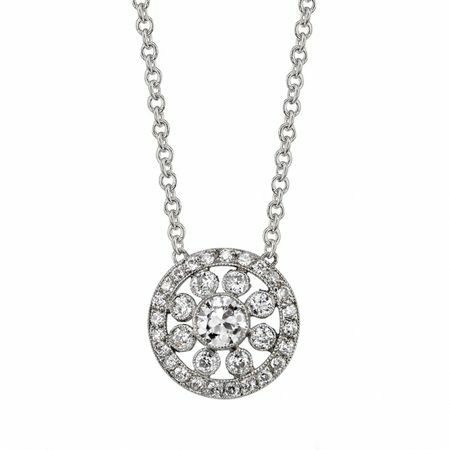 Because of the specific needs associated with vintage jewelry, Single Stone has been catering to a very selective customer looking for original antique jewelry and original old cut diamonds. 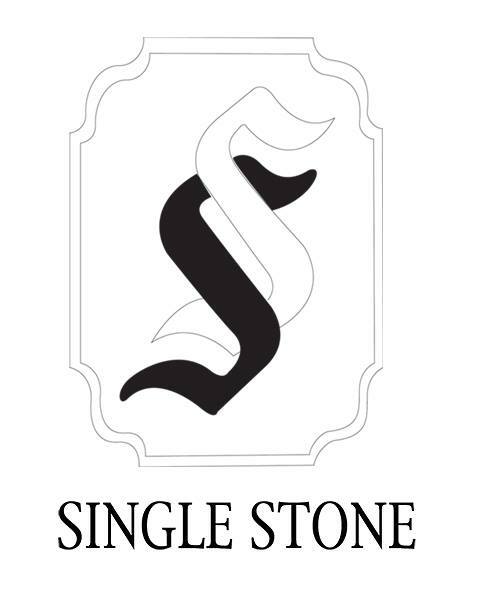 With an extensive selection of engagement rings, Single Stone is the place to visit when you're looking for something far from ordinary. 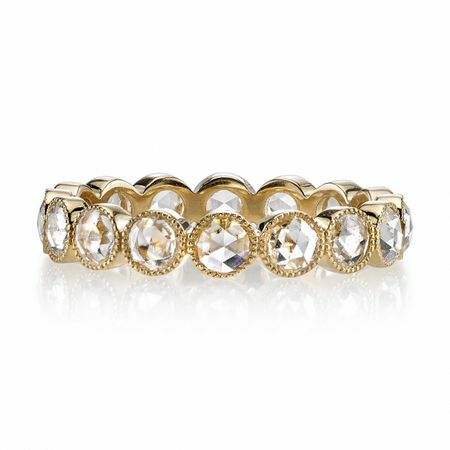 We invite you to visit our showroom and allow us to help you with your vintage jewelry needs. 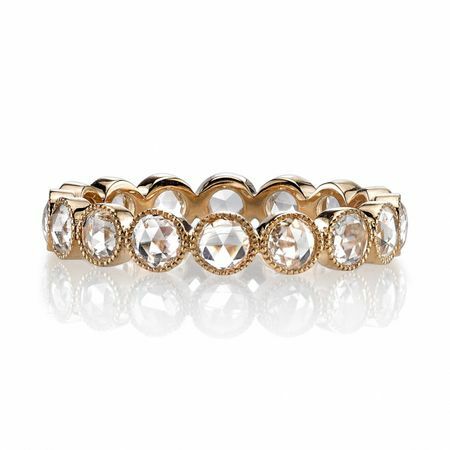 We will happily help you with a piece from our collection or source a special request just for you. And, if a custom piece seems more to your liking, our in house designers will help you in creating that special piece just for you. The possibilities are endless . . . Refurbishing services are available to help you in restoring that treasure family heirloom to it's once pristine condition. 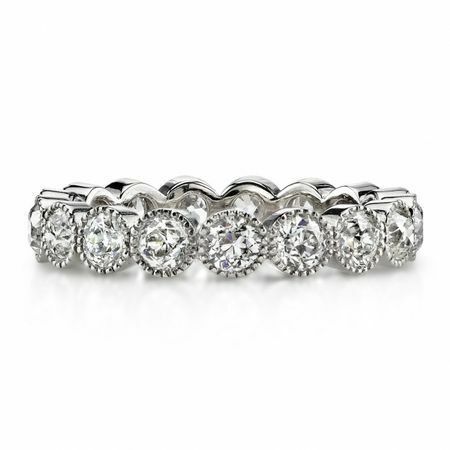 Our professional and skilled jewelers will ensure that you are thoroughly satisfied and that the integrity of your piece of jewelry is maintained. 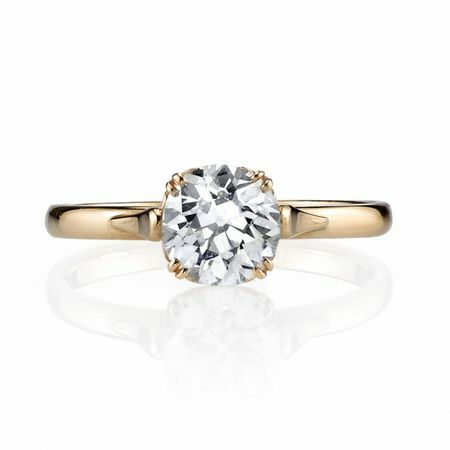 0.51ct G/VS2 EGL certified old European cut diamond set in a handcrafted 18k rose gold mounting. 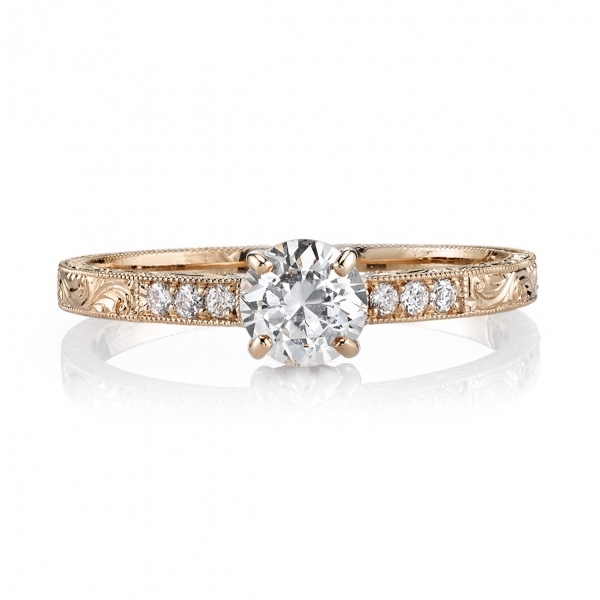 A classic Edwardian design that features hand engraving and diamond accents.